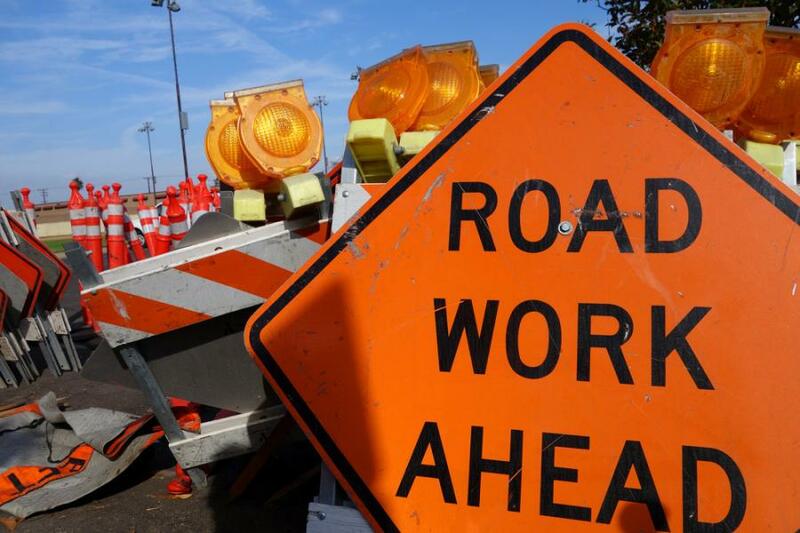 The Texas Department of Transportation’s Amarillo District let four projects totaling $100 million in January. When it comes to dollars and transportation, January 2019 was a record month for the Texas Department of Transportation's Amarillo District — letting four projects totaling $100 million. One of those projects is the first step in relocating State Loop (SL) 335 west to Helium Road, beginning with the construction of frontage roads from FM 2590 to Interstate 40 — known as Segment B-2 Phase 1. On Jan. 31, the Texas Transportation Commission awarded the bid for this project to Allen Butler Construction Inc. in the amount of $45.8 million. Construction on this 7.9-mi. stretch of roadway is expected to begin by this summer with a groundbreaking ceremony in late spring. Ultimately, this project will tie in to work already under way from I-27 west to Soncy Road, known as Segment B-1 Phase 1. This includes the rebuilding and lengthening of the I-27 bridges over SL 335, an overpass at Coulter Street, as well as ramp improvements and upgrades in preparation for anticipated future projects. "This puts us well on our way to upgrading the entire loop to a controlled access freeway-type facility that will include mainlanes, ramps, one-way frontage roads, and three-level interchanges at I-40, I-27 and U.S. 87, conditional upon future funding," said Amarillo District Engineer Brian Crawford. "But for now, this is an important step in easing congestion on Soncy Road while improving mobility and enhancing safety for the traveling public." I-40 bridge joints and overlay in Carson County to Kiewit Infrastructure South Co. in the amount of $8 million. I-40 overlay in Potter County to RK Hall LLC in the amount of $7.7 million. U.S. 54 in Hartley County, converting it to a Super 2 highway to J. Lee Milligan Inc. in the amount of $35.2 million. In addition to January 2019 being a record-setting month for awarded construction projects, fiscal year 2019 is expected to be a record-setting year for the Amarillo District with a total of approximately $335.56 million. "These projects are made possible through a variety of funding mechanisms including Propositions 1 and 7, which have enabled us to address not only aging infrastructure, but future needs," Crawford said. "Our goal is to design, build and maintain a quality transportation system across our 17-county district that will be a great source of pride in the communities we serve." For more information, visit www.TxDOT.gov.